Dom Pérignon evolves through a succession of plateaus which define windows of expression known as Plenitudes. Dom Pérignon’s Second Plenitude, P2, is the result of 16 years of production; extra time on the yeast lees to magnify the champagne. While this additional maturation of nine years was occurring in the cellar of Dom Pérignon, P2 2000 asserted itself, became clearer, more densified, and it deepened with an element of coherence. 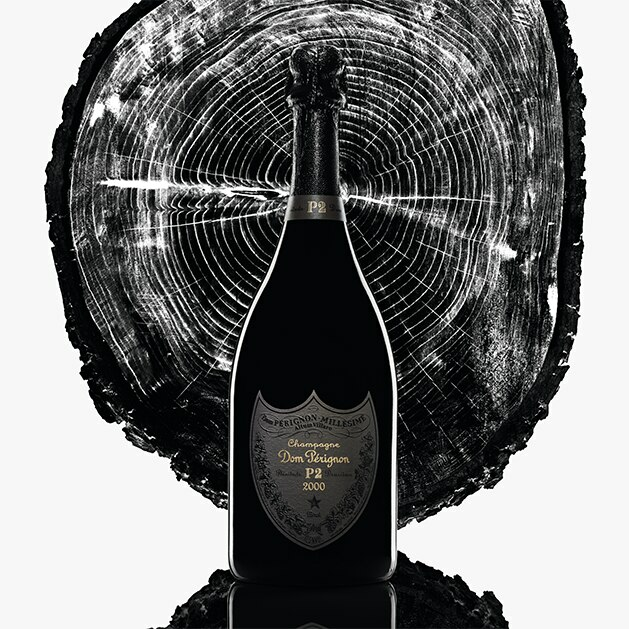 While this additional maturation of nine years was occurring in the cellar of Dom Pérignon, P2 2000 asserted itself, became clearer, more densified, and it deepened with an element of coherence.